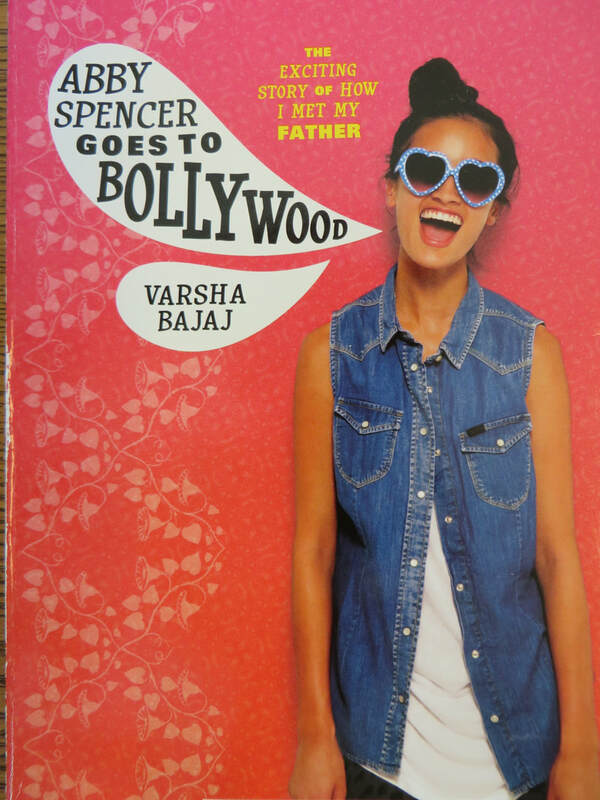 Abby has thought about her father a lot over the years, but she's never known him - and she didn't know that he was a gigantic Bollywood star. She lives in America and he lives in India, Abby is about to visit India for the first time. She's not sure how they will get along, or how she's supposed to act, and his fame always seems to be getting in the way. Although several events in this book stretch believability, including examples of Perfect Adult Syndrome, it has a lot of fun moments and would likely appeal to many middle school readers. At its core, it is a fantasy that explores what it's like to try on a different life for a while. It's nice to see a contemporary story set in India, and to read a lighter piece of realistic fiction featuring a character of color.